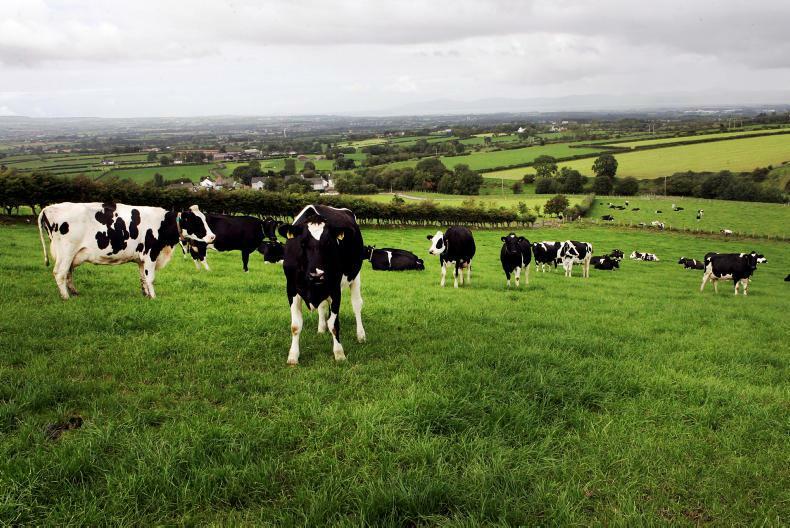 Later-lactation cows will be the first to grass on Dairylink farms in the spring. Peter McCann reports. 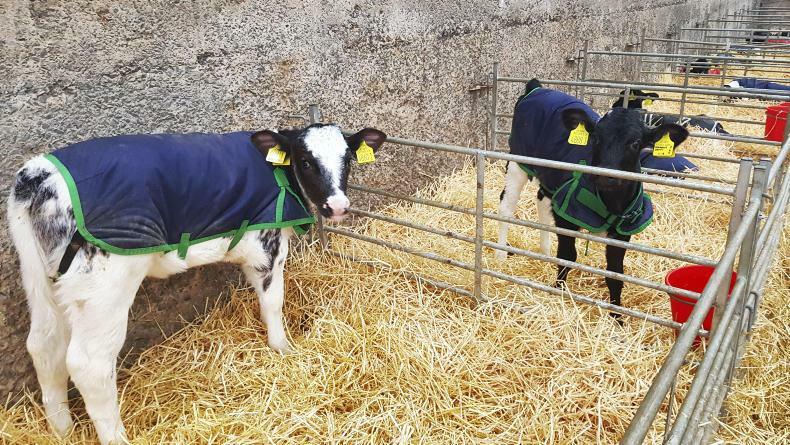 Both beef- and dairy-sired calves are being born on Stephen Wallace's farm at present. 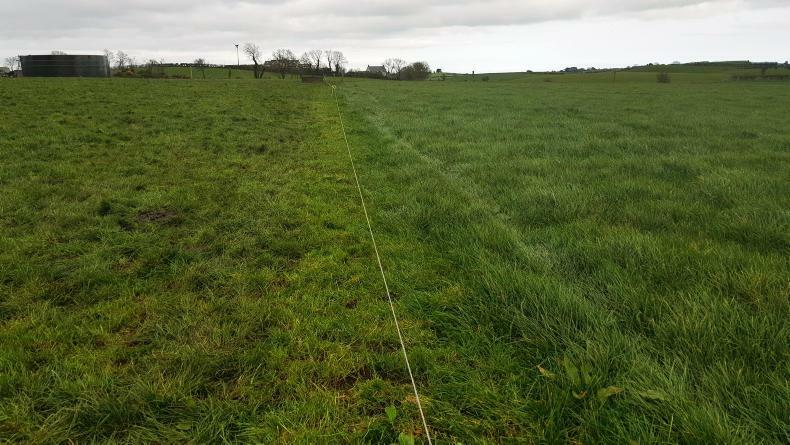 A grass walk last week showed average farm cover is at 750kgDM/ha (utilisable). Heifer rearing and the development of an animal health plan will be discussed at the farm walks. \ Philip Doyle. 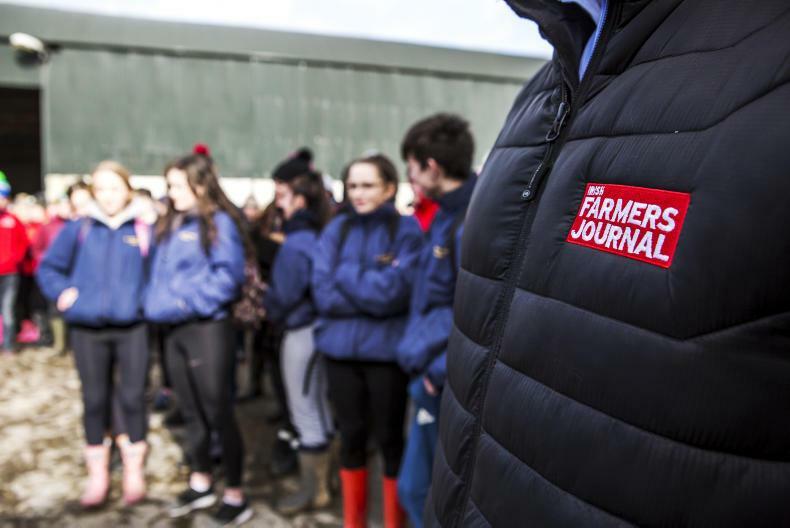 Peter McCann previews two events taking place on Dairylink Ireland farms next week. The soil type on the Oliver farm is mixed, with deep free-draining land, as well as shallow soils on top of rock.